Did you like our Sugar Shack Brunch? Or haven’t you get the chance to come over for it? Well, we have a surprise for you!! 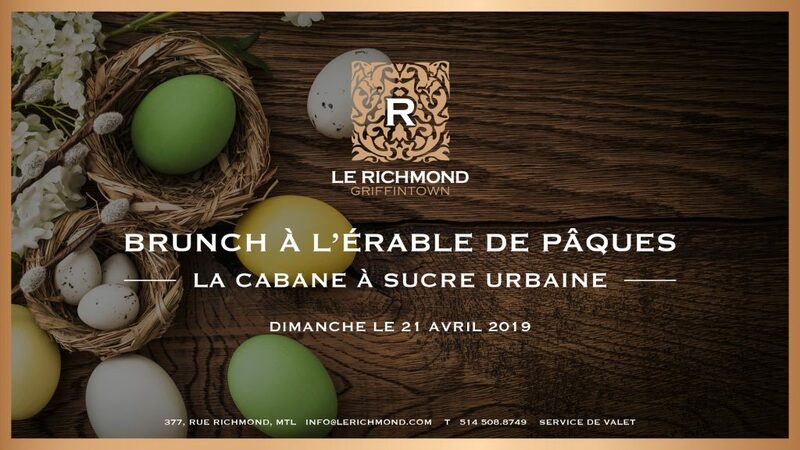 This year again, we will offer you our Easter Brunch on April 21st! Through a friendly setting, bring your crew and enjoy a 4 services brunch to share. Want to come? Contact us to book your spot!